I've been seeing this forum for a while and I decided to create my own user and share my collection with you guys. I know my collection is not even close to some members here (there are some great collections here, so awesome), but it's what I have and I like it very much. 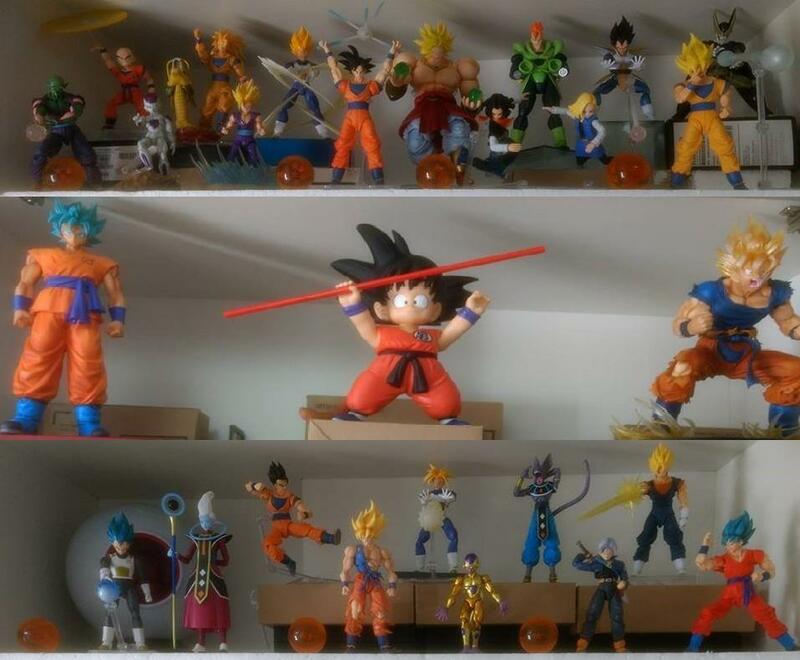 I live in Brazil, and I'm a big dragon ball fan since my childhood, so it's safe to say Dragon Ball is my favorite show in all times. 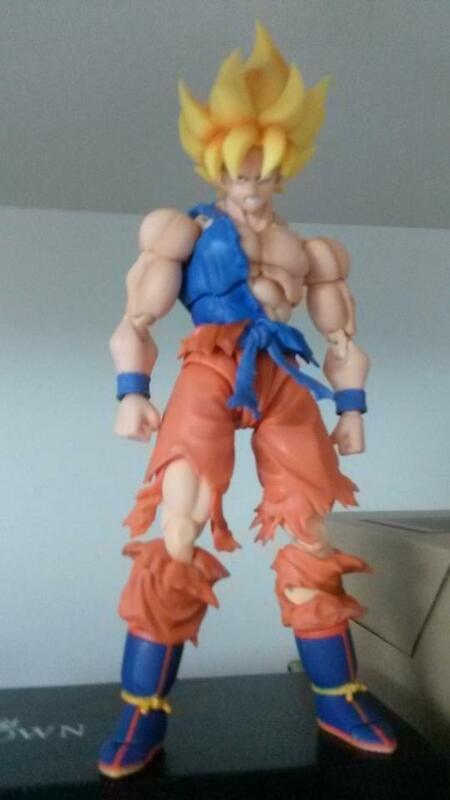 My first Action figure was SS3 Goku S.H. Figuarts, and this is the line I keep my efforts to keep it growing. With that being said, let's go to the photos! 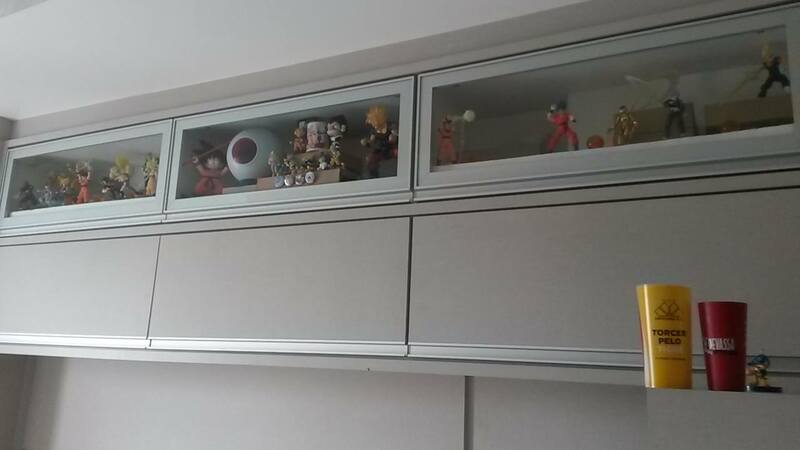 This shelf is for Figuarts only. I plan to put Super Trunks beside SS2 Gohan, as soon as it arrives.. than I'm done with this space, I guess. 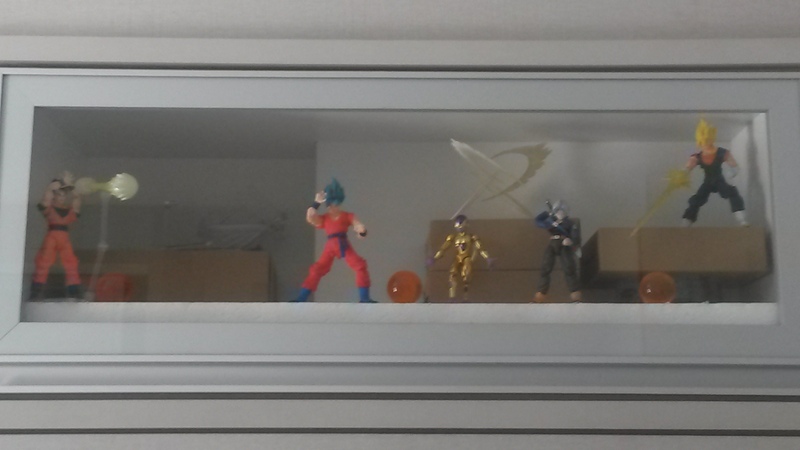 This shelf is also for Figuarts, so excited to put Awakening Goku in there! And of course, the other new figures to come.. This is the space where I keep the boxes! (I think I'm running out of space soon, lol). 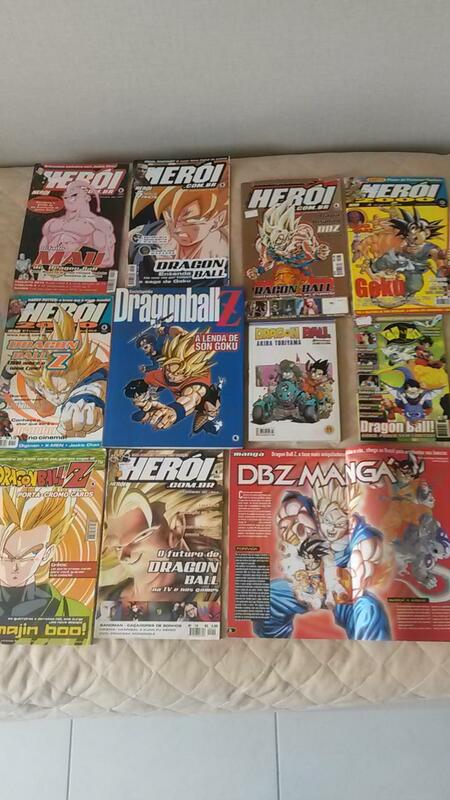 Some random magazines with DB stuff, special featured to DBZ Encyclopedia!! And some random stickers, remembering my childhood days..
That's all folks! I intend to update this thread as soon as I get some new stuff, enjoy! 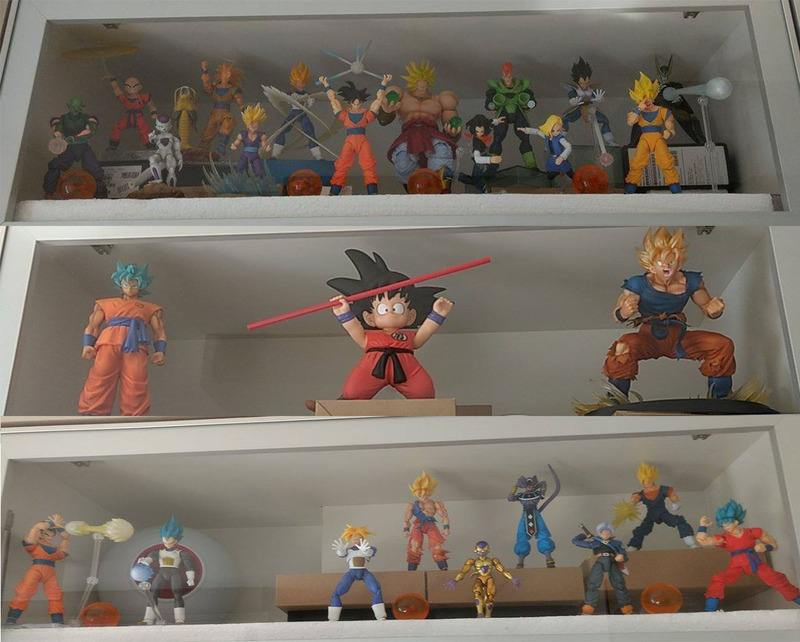 I like your display for the figuarts, you have more than me too. 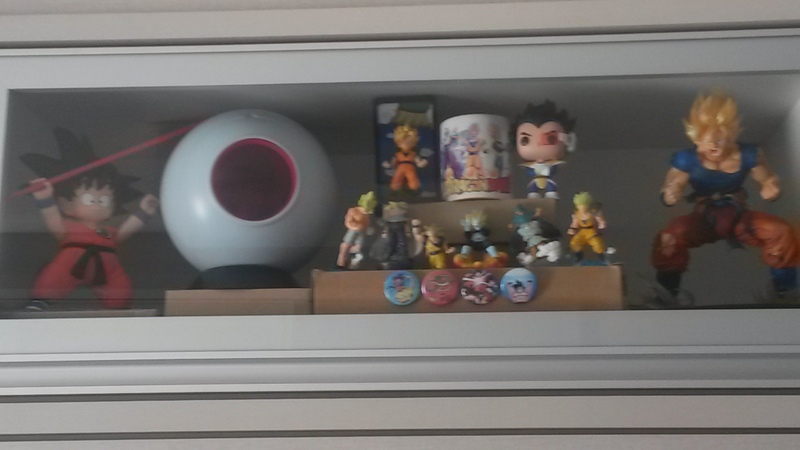 Can you take a picture of your whole shelf with everything together, Im curious to see what that looks like. So, after more than 3 years I've completed the collection for the first time (I don't consider SDCC and Premium Color edition diferent from the original releases). 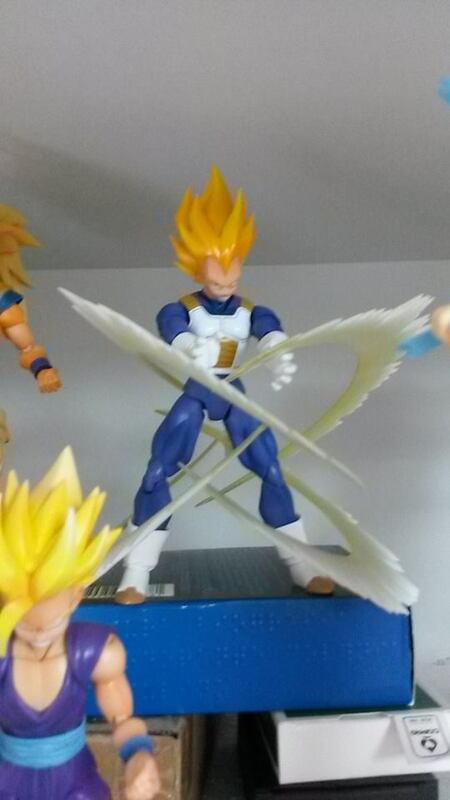 I have to say, Vegeta does look awesome. I thought I'd hate his hair, but it's not that bad, just hate the inconsistency with the other figures. 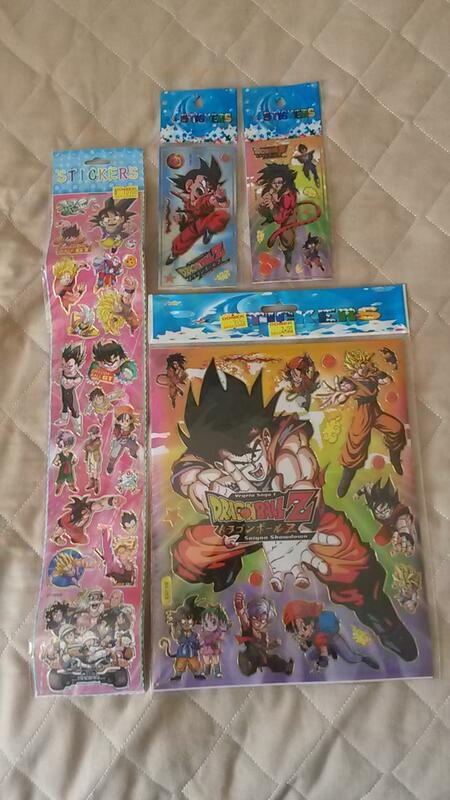 Goku SWA is the best release so far. They really did an excellent job there. The only con is the box, somehow fragile and doesn't match with the previous ones. I love that Goku Pod , that is one I still need to buy! Nice collection! Just sharing my Birthday presents: This beautiful mug and my first MSP, SSBlue Goku! Really enjoyied it, if I wasn't on SH Figuarts that's a collection I'd make for sure. Hello folks! After some adds, this is my current setup! I plan on getting Whis this year, and pass on Super Vegeta (since it's pretty much the same thing as the PCE, imo). Goku SS4, Tien and Yamcha are my most wanted now. Make it happen Bandai! The collection is looking great! I hope they release Yamcha and Tien next year! Thanks bro! Just ordered some act 4 stands (bootleg). Hopefully I can make more dynamic poses with them! Thanks Branjita! Really looking forward to them, even if they aren't strong, they're awesome characters. 2017, bring them please! Some updates! 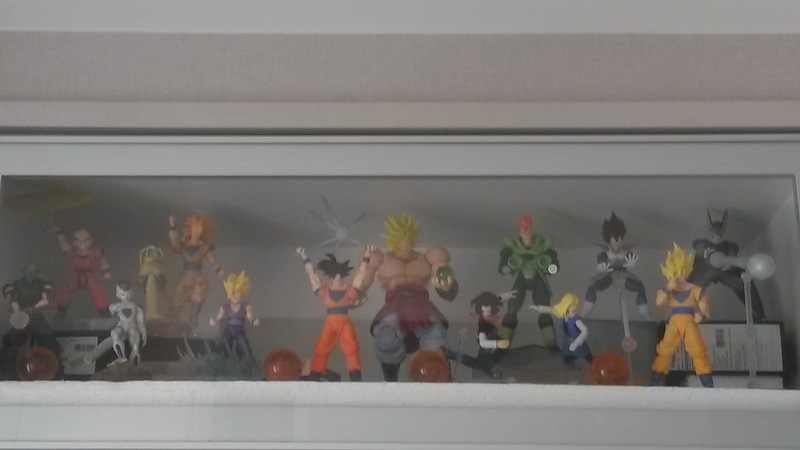 Added some lighting, Blue Dragon Balls and Gohan Battle Damaged. Waiting for Figure-rise Time Machine! 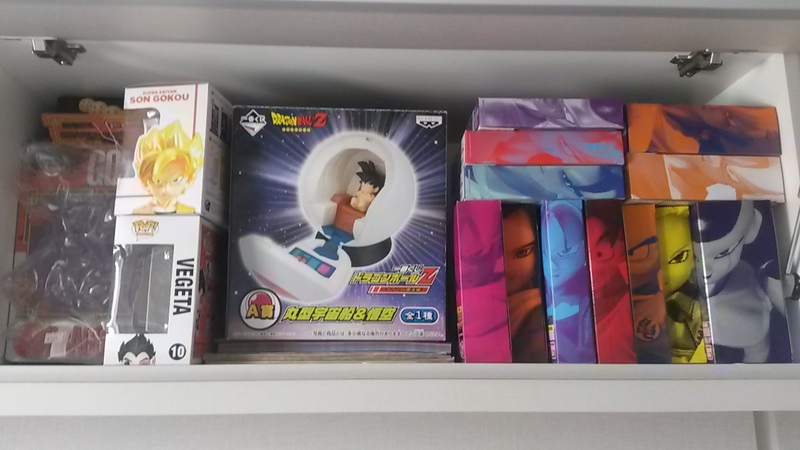 Collection is looking bright and good Gokubr. Nice use of Cells accessory. I did not expect that kid Goku to look so big. What brand is it from? Thank you bro! Yeah, it's pretty big. 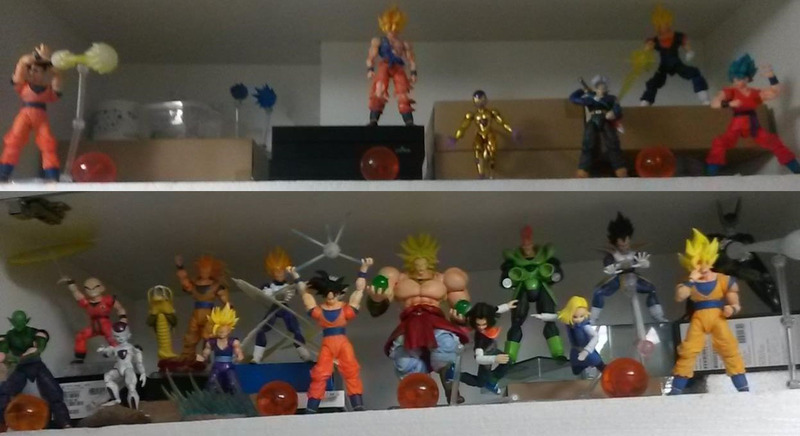 It doesn't scale with the other Gokus, but I like him anyway. It's Banpresto, I bought him at like 10 dollars on DealExtreme, it may not be original but the quality is just as great. What I really want now is a SH figuarts version of him, will be sick! Nice shelves! Everyone has such great poses!